Your trip to the Dominican Republic is not complete without taking one of our private tours. Our tours and day tours are designed with a perfect combination of indoor and outdoor activities. You and your family will have an exceptionally fun time, enjoying the Dominican Republic's culture, food and other entertainment activities our tour have in store for you. 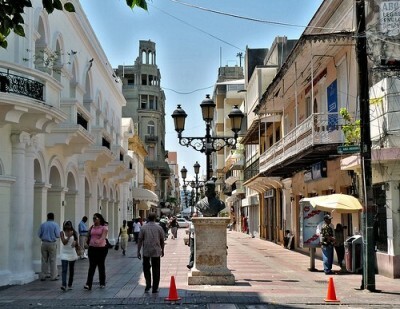 We created one of the most comprehensive and charming tours of the historical city Santo Domingo. This tour covers all major historical highlights with a local guide. Santo Domingo is the capital of the Dominican Republic and one of the Caribbean's oldest cities, known for hosting the first European settlement in America. It's walled, cobblestoned historic core, the Zona Colonial, has buildings that date to the 1500s. 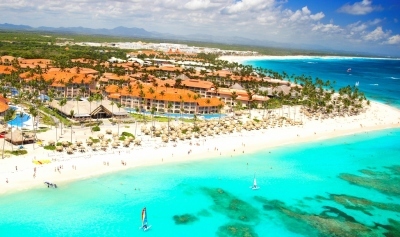 Punta Cana borders the Caribbean Sea and the Atlantic Ocean. We have combined all the best things to do in Punta Cana also known as the Coconut Coast, Soak up fantastic island views on an island tour great photo opportunities. We visit the beautiful Saona Island beach and feast on local lunch. This tour is a great way for you, your family or friends to experience the island in this fun-filled, site-seeing tour. Our top rated tour is a fun-filled tour and an enjoyable experience for the entire family. The day begins with a tour of the island highlights. We then take a Catamaran and Speed Boat where we visit the Saona Island. 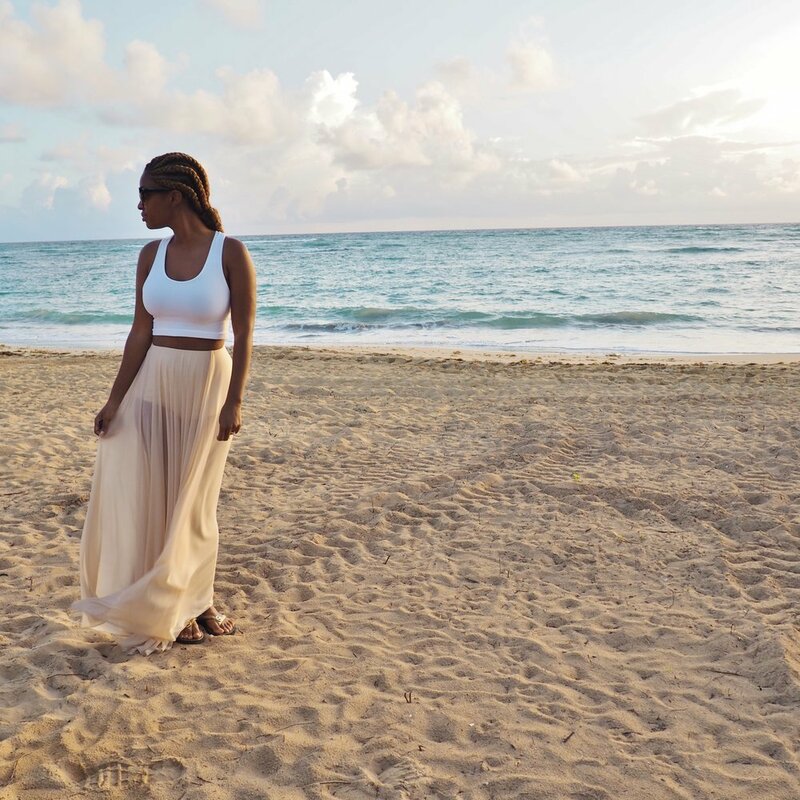 Soak up the sun, on this beautiful white sand beach, with perfect tropical breezes. Explore in the natural pool lagoon where you can nose-dive into the energizing turquoise sea surrounded by beautiful starfish. After soaking up some sun rays we provide you with a delicious buffet lunch. This tour also includes the use of lounge chair, national drinks and Beach Volleyball. We end the day with shopping for island treasures. We have combined all the best things to do on the island, island tour, beach and local lunch. This is a great way for you, your family or friends to experience the island in a fun-filled, site-seeing tour. The highlight of the tour is taking Catamaran or Speed boat to visit the Saona Island, landing on one of the best beaches in the world for sun, beach fun and cool waves. A delicious buffet lunch is included in this tour. Our top rated tour is a fun-filled tour and an enjoyable experience for the entire family. The day begins with a tour of the island highlights. We then take a Catamaran and Speed Boat where we visit the Saona Island. Soak. up the sun shines, on this beautiful white sand beach, with perfect tropical breezes. Explore in the natural pool lagoon where you can nose-dive into the energizing turquoise sea surrounded by beautiful starfish. After soaking up some sun rays we provide you with a delicious buffet lunch. Tour also includes the use of lounge chair, national drinks and Beach Volleyball. We end the day with shopping for island treasures. An exciting tour of historical Santo Domingo, the capital of the Dominican Republic and one of the Caribbean's oldest cities, known for hosting the first European settlement in America. View the charming site of it's walled, cobblestoned historic core, the Zona Colonial It has buildings that date to the 1500s, including the cathedral, which was the first built in the New World. Our tour also includes local lunch. Santo Domingo is the capital city of the Dominican Republic and the most popular city on the Island. It's known for hosting the first European settlement in America. We transport you on a comfortable bus ride to explore the citie's many museums, displaying notable, medieval and Renaissance art. We also stop at the Cave of Wonders. 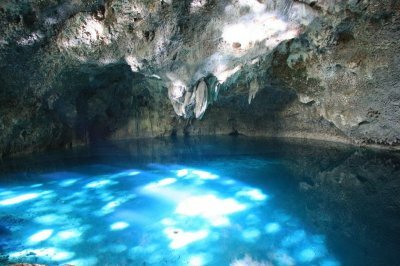 It's a magnificent natural museum of cave art, located between the Soco and Cumayasa rivers and decorated with hundreds of Taino Indian cave paintings. Other major stops include The Altos de Chavón , Casa de Campo, Production Tour Tobacco Garcia at Casa de Campo. This tour also includes a buffet lunch in a local restaurant with regional soft drinks and shopping time. 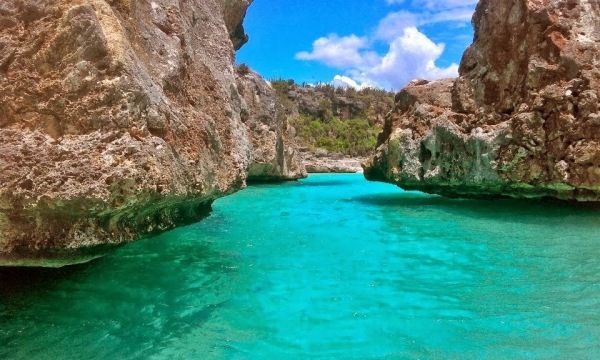 On this full day tour, we explore the Bahia De Las Aguilas (Bay of the Eagles)) one of the most gorgeous and most isolated beaches in the whole Caribbean adjacent to the southern corner of the border between the Dominican Republic and Haiti. Sun, sand, and relaxation are the focus of this tour, highlighted by a Seafood buffet lunch. This eight-hour tour takes in the scenic beauty of Bahia De Las Aguilas. Different from most beaches in the Dominican Republic that have experienced a boom in tourism in the last 10-20 years, Bahia De Las Aguilas is pristine and private. The bay is part of the Jaragua National Park and its waters hold an abundance of wildlife, from a wide variety of fish to starfish and Caribbean lobsters. Also come along as we visit the Bay Of the Eagles River, Beach Los Patos, the river and beach San Rafael. Enjoy the panoramic view of Oviedo Lagoon, include in tour lunch buffet with fish and seafood. Our day trip is the perfect day trip to Samaná which is considered to be one of the natural treasure of Dominica Republic, because of its great beaches, waterfalls, mountains and awe-inspiring views. Your 2-hour drive to Samana begins on our comfortable air condition bus. We tour Samana City. Highlights of the tour are the Taino art Museum and Taino Park, both places are apertures into the day to day life of the Indigenous people of the island. The day trip is a 9-hour exploration of the best of Samana. We begin the tour with spectacular views with our Samana city tour. 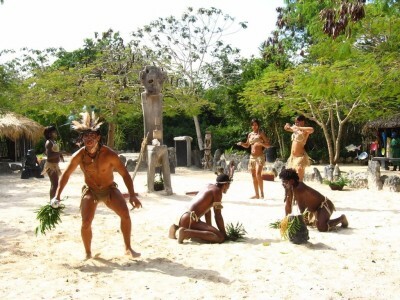 Highlights of the tour are a visit to the Taino Art Museum and Taino Park, both places are apertures into the day to day life of the Indigenous people of the island. Visit the Taino Park Exhibition which has over 200 pieces of Taino (mud, bone, stone and wood) artifacts. We also scheduled the time to swim at one of Samana beautiful beaches and enjoy a tasty buffet lunch. We provide audio in 5 languages. This top rated tour is great fun for your entire family. * Entrance tickets and transport included. * This voucher will not be accepted if presented directly at the venue. * Minimum 2 guests is required.